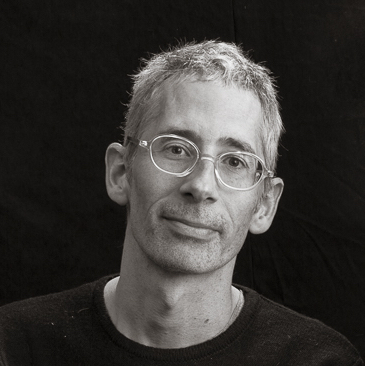 Anthony Arnove produced the Academy Award-nominated documentary Dirty Wars, is the editor of several books, including Voices of a People’s History of the United States, which Arnove co-edited with Zinn, The Essential Chomsky, Howard Zinn Speaks, and Iraq Under Siege, and is the author of Iraq: The Logic of Withdrawal. He also wrote the introduction for the new thirty-fifth anniversary edition of Zinn’s classic book A People’s History of the United States. Arnove is on the editorial boards of Haymarket Books and the International Socialist Review.